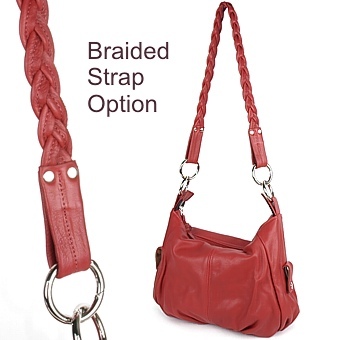 Drop Length: Main Strap Adjustable 15" x 24"; Braided Strap 20" What is drop length? 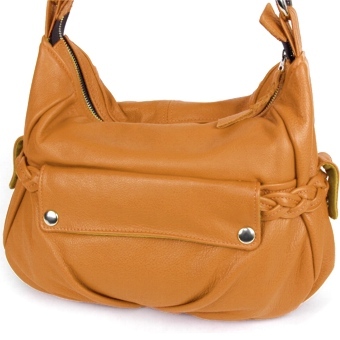 The braided wrap is a stand out detail on our Heather handbag. 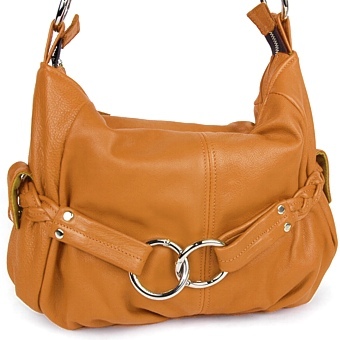 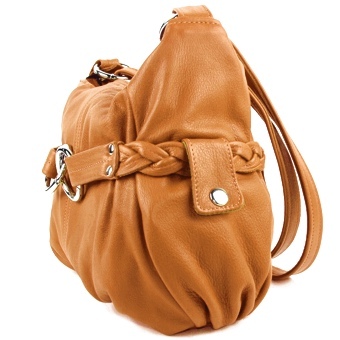 It's a stylish embellishment that doubles as an alternate shoulder strap to create a new look. 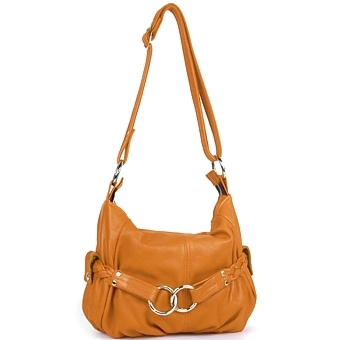 The fabulous string close rings makes for easy strap change. The snap down wrap design conceals a hidden 7x7 exterior pocket. The Heather is made from our soft buttery Explore leather and is fully lined in suede. 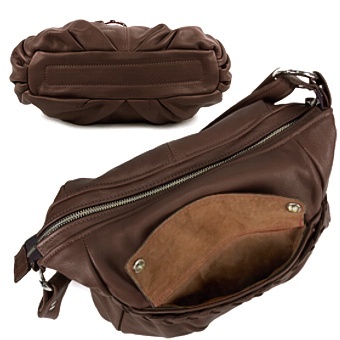 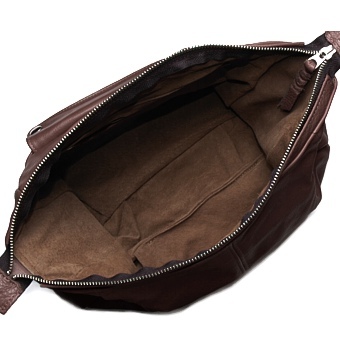 It's pleated bottom design offers a large roomy interior with a 5 x 4.5 zipper pouch and 5 x 3 drop in pocket on each inside wall. 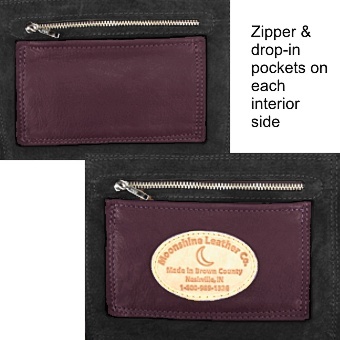 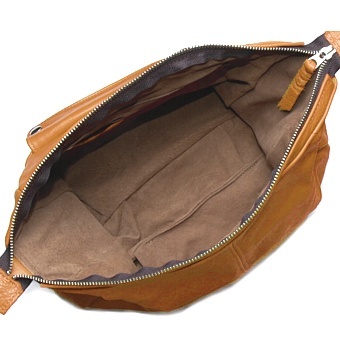 A strong solid brass zipper secures all your contents. The main strap adjust from 15" to 24" allowing the Heather to be a shoulder bag or a cross body. 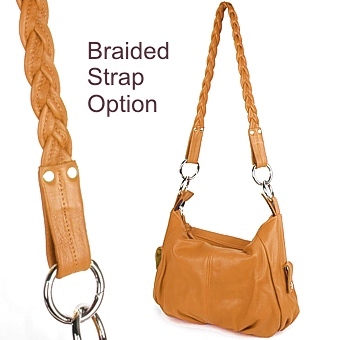 The alternate braided strap has a comfortable shoulder drop length of 20"